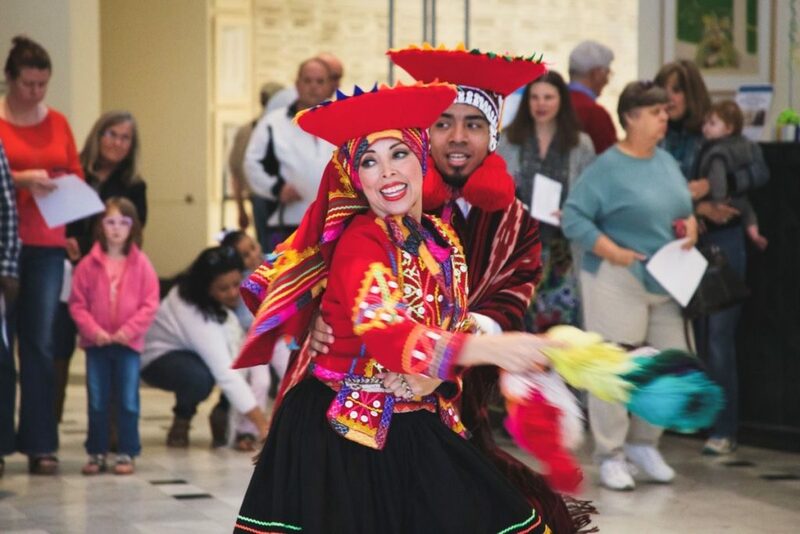 The Orlando Museum of Art and the Raymi Dance Company will celebrate and share Peru Independence Day with the Central Florida community with film, dance and music. The film, I Will Dance Again (Volvere a Bailar Por Ti), about a Peru Independence Day, features the dancing, music and rituals of the ethnic Aymara and Qechua people of the city of Puno. Following the film screening, the Baymi Dance Company will demonstrate four different typical dances from the cities of Cuzco, Lima, Puno and Trujillo. An interactive dance class with the audience will conclude the event. 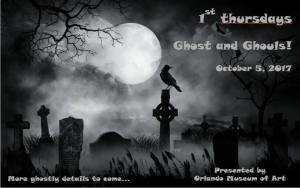 Things To Do Orlando: Orlando Museum of Art’s 1st Thursday: Unhinged! Windows are the visual bridge between the inside and outside. Doors are symbolic of new opportunities. This show will allow artists to create what is meaningful to them, whether it’s repurposing a piece or incorporating the theme into their works. Media such as painting, photography, and sculpture are accepted, and need to incorporate window and/or door symbolism. 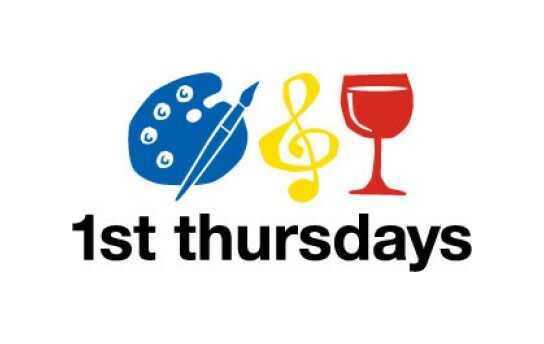 Tags: artists, arts, orlando avenue top team, orlando museum of art, Orlando Museum of Art's 1st Thursday, painting, photography, sculpture, Teri Isner, Things to do Orlando, Unhinged! With the rise of expression with handheld cameras and devices, the “selfie” has emerfed as the main component in photography. 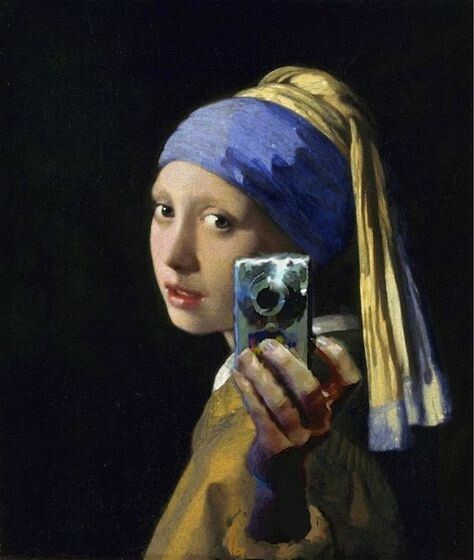 Explore how to interpret selfies in the modern-day world and how they relate to past art masterpieces. All media encouraged, including photography, camera photography, painting, sculpture, etc. Description: Celebrate the arts at ARTlando 2017. Sponsored by the Orlando Museum of Art, the event will feature an Art Walk, interactive installations and exhibits, an outdoor performing arts stage, a kid’s zone and other cultural attractions, all in one day. 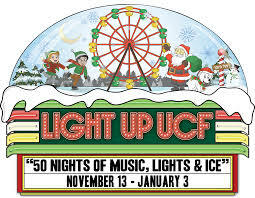 Light Up UCF features rides suitable for the entire family, ranging from the Hunter Vision Ferris Wheel, where riders can enjoy a panoramic view of the UCF campus, to the Light Up Express Train, great for children of all ages. Visitors can also check out the Arctic Glide Ice Slide, where they can climb to the top of the tower and glide on disc sleds across the 100-foot ice way. Making its annual appearance, the Blizzard offers a whirling and twirling thrill ride, where patrons can twist, tilt, and spin themselves crazy! Visitors can also stop into Santa’s Workshop presented by Coca Cola in the NEW Light Up Lane, where they can share their Christmas wishes and have a photo taken with Santa. Teri Isner is the team leader of Orlando Avenue Top Team and has been a Realtor for over 24 years. Teri has distinguished herself as a leader in the Orlando FL real estate market. Teri assists buyers looking for Orlando FL real estate for sale and aggressively markets Orlando FL homes for sale. You deserve professional real estate service! 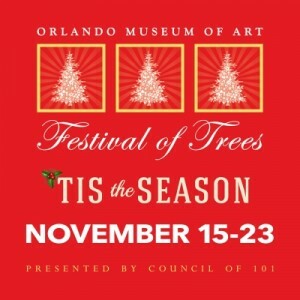 Jingle All the Way through the halls of the Orlando Museum of Art filled with extravagant, designer-decorated trees, breathtaking displays of wreaths and tabletop trees, gingerbread masterpieces and exciting chances to win. The Festival Of Trees starts Nov 14 and runs through Nov 22. Enjoy the daily entertainment, get an early start on your holiday shopping, visit the special children’s area and enjoy a quick bite to eat at our Festival Cafe. 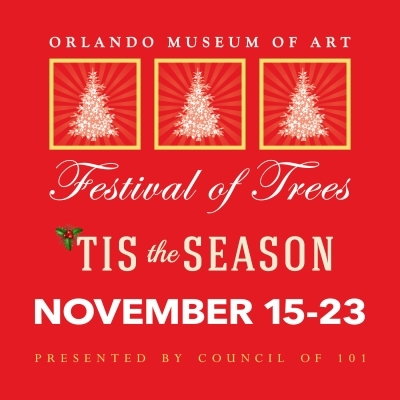 The Orlando Museum of Art will be filled with traditional holiday elegance that will be sure to enchant guests of all ages. The Festival of Trees which runs from November 15th through the 23rd will showcase awe-inspiring displays of designer decorated trees, wreaths, gingerbread creations and stunning holiday vignettes which are all available for purchase. Visitors will enjoy the gift boutique, the Toyland Town activity area, Gingerbread Village, and a Festival Café, complete with live daily entertainment and much more! The entire family will enjoy the sites and sounds of this very popular Central Florida tradition benefiting the Orlando Museum of Art to further the cultural development and appreciation of the visual arts and children’s art education programs. Information provided by Orlando Real Estate Expert Teri Isner. The residents of Orlando can experience the wonderful art that represents “American Visions: Changing Viewpoints” at the Orlando Museum of Art. This wonderful show focuses on how artist have depicted life in America over the past century. Through paintings, prints, photographs and decorative works you will see how artist have helped to shape the every changing identity of our country. Some of the wonderful artists whose work you will enjoy include, Ansel Adams, Richard Estes, Malcolm Morley, Earl Cunningham, and many others. 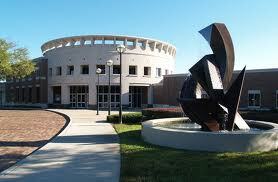 Head out to the Orlando Museum of Art this weekend to enjoy American art.